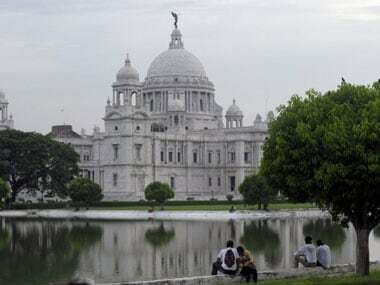 Kolkata's iconic monument Victoria Memorial Hall is being given a makeover and will soon turn into an open-space cultural centre besides allowing access to hidden parts of the iconic marble edifice. 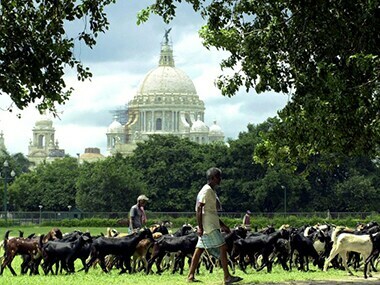 Relegated till now to the dark storerooms of the Victoria Memorial Hall, thousands of vintage paintings and rare artefacts would soon be put on display. 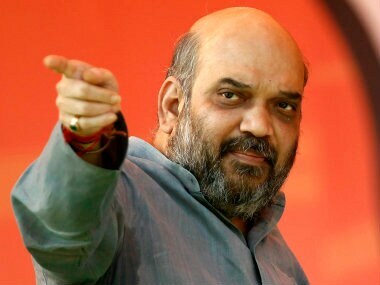 Shah also accused Mamata of "shielding the Saradha scamsters and harbouring terrorists", and asserted he was here to uproot TMC from WB. 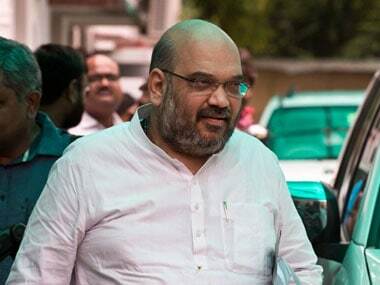 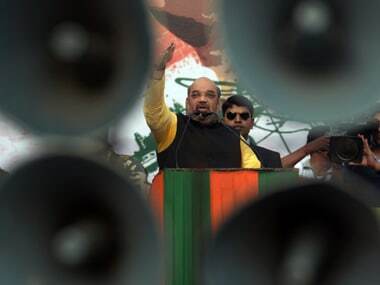 After days of impasse on BJP president Amit Shah's rally in Kolkata, the city municipal corporation refused permission to the party chief to hold any rally. 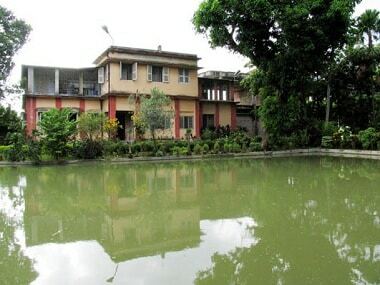 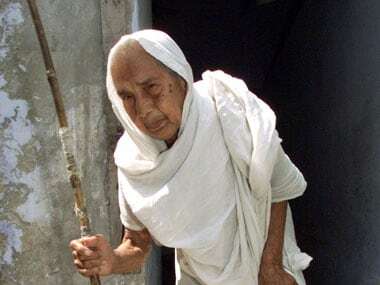 Shunned by their families after the death of their husbands, a group of widows living in ashrams in Vrindavan would participate in the Durga Puja celebrations in Kolkata this year. 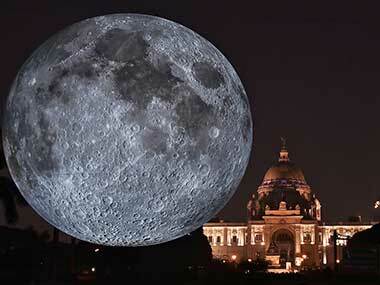 Recreating the nostalgic magic of the bygone era, a new residential project is now being built here on the lines of the iconic Victoria Memorial's facade.